We're into December, traditionally a time when game releases start slowing down a little. 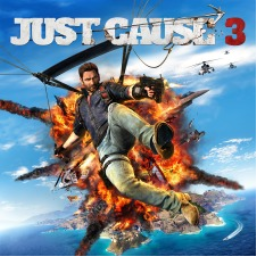 But this week sees quite a few interesting titles hit the stores, including Just Cause 4, two Persona dancing games and PUBG. 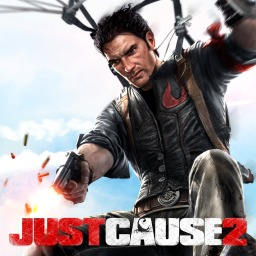 The first Just Cause game with trophies was Just Cause 2, which was developed by Avalanche Studios, published by Square Enix and released on 01 April 2010. 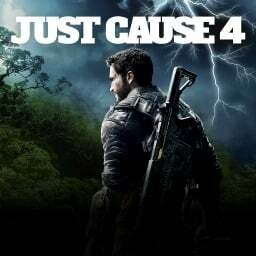 Since then there have only been 2 more games in the series with trophies, the most recent being Just Cause 4 which was developed by Avalanche Software, published by Square Enix and released on 04 December 2018.